Recent years have seen a rapid explosion of the so-called "digital assistants" or conversational AI interfaces... or Chatbots. 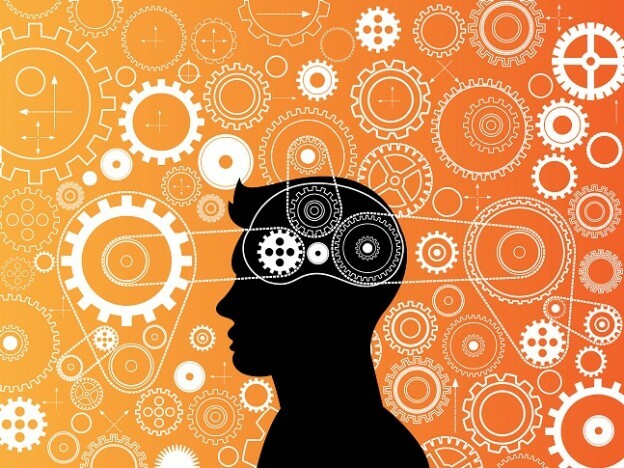 We recognize this trend and the challenges in value creation and monetization for such tools. Due to the overwhelming interest and feedback received from our first meetup, we have decided to structure the event around Chatbots. The event format will be a panel discussion followed by open Q&A. The panel will feature key Singapore practitioners, investors, and media representatives discussing what’s hot and what’s not, what’s hype and what’s genuine opportunity, and how do you know that a chatbot is actually creating business value. We will explore opportunities, use cases, success stories, flukes, limitations and value models for conversational AI interfaces. Our next event will be on May 4 at 17:00 at the Spacemob offices on 8 Claymor Hill. The second issue of Singapore.City.AI is sponsored by Spacemob: Whether you are an entrepreneur, freelancer, SME or MNC, you will find a community of like-minded individuals here at Spacemob. We provide members full business services such as IT, finance, operations, back office support and health insurance plans. Spacemob boasts a digitally-optimised environment that includes high-speed Internet access, a centralised booking system, wireless payments. Spacemob has a target of 30 sites across Asia Pacific by 2019. 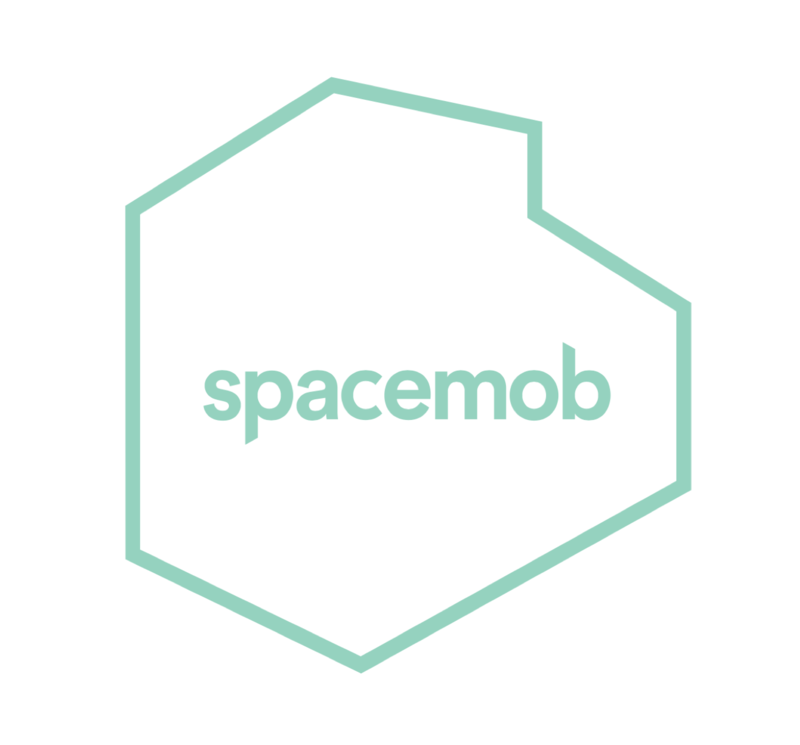 We look forward to meeting you, book a tour at Spacemob.co! A very special "Thank you!" to our friends from EventNook for digitally hosting our event and handling registration!